BEES WELLNESS LOUNGE: “Wheat Flour” Whole Wheat, And Why Does It Matter? “Wheat Flour” Whole Wheat, And Why Does It Matter? 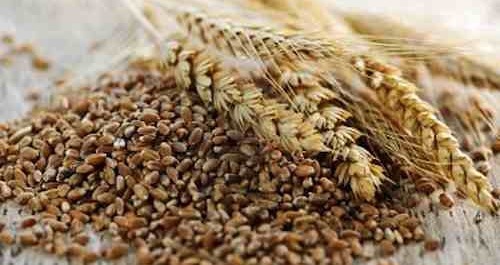 There is much talk about the benefits of whole wheat but do you know why it makes a difference?